A quiet revolution is taking place at the Isle of Man TT. It started two days before Peter Hickman’s record-shattering 135mph lap of the Mountain Course in the Senior race and it happened in near silence. 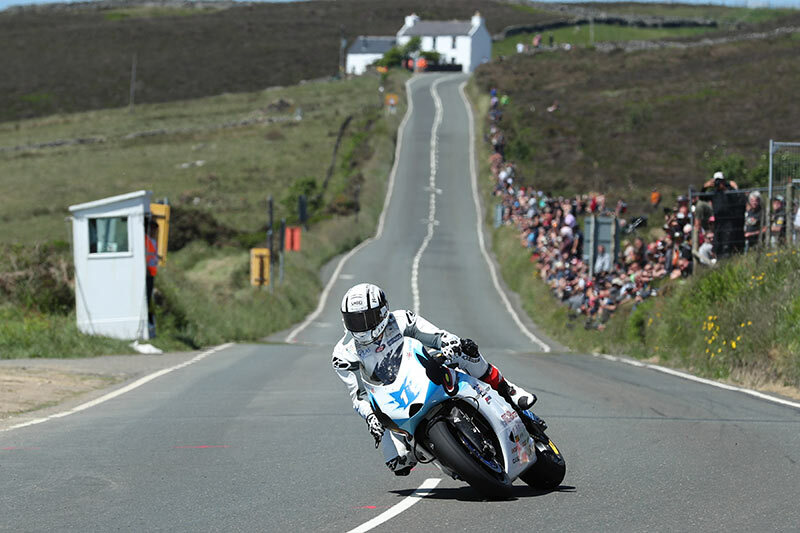 Michael Rutter won the TT Zero for electric motorcycles and set a new lap record with an average speed of nearly 122mph. That may not be as quick as the petrol-engined bikes – yet – but in less than 10 years the electric lap record has risen from 100mph to 122 mph. It took petrol-powered bikes 32 years (1957-1989) to find that extra 20mph. That is a phenomenal pace of progress and it’s even more incredible when you consider that Zero bikes don’t have gears AND the rider has to moderate his speed to preserve charge in the battery. It won’t be long before these silent machines are matching the speed of the howling superbikes. What’s even more exciting is that the second-placed electric motorcycle wasn’t developed and built by a multi-national corporation, but by students at Nottingham University – something unthinkable in the traditional classes. Electric motorcycle racing is coming. But you might not hear it! This entry was posted in Racing on 15/06/2018 by Fowlers News.